Benjamin Black NPR coverage of Benjamin Black: News, author interviews, critics' picks and more. March 5, 2014  No, Raymond Chandler isn't churning out new material from the grave. 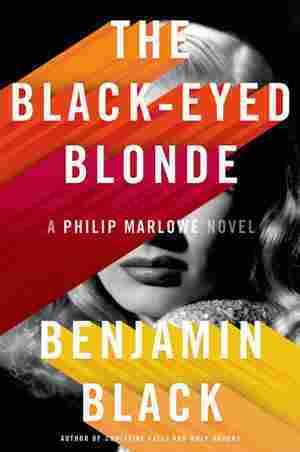 This Philip Marlowe story is written by someone else, yet it retains many of the crime writer's best qualities. September 2, 2011  John Banville (who writes crime fiction under the pen name Benjamin Black) describes the exploits of his oddball sleuth named Quirke. 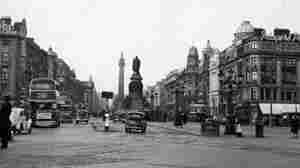 His plots are set in Dublin, a city that lends itself to noir fiction. "I love this place in a strange, embittered kind of way," Black says. April 7, 2008  Award-winning Irish novelist John Banville has written 14 novels. He has been called "one of the finest living writers of English-language prose." But he recently has been writing mysteries under another name — Benjamin Black. His new noir novel is called The Silver Swan.